How to set predefined values to the fields before users submit? previewing. or through published address. You can not type text in a field in the Form Builder. 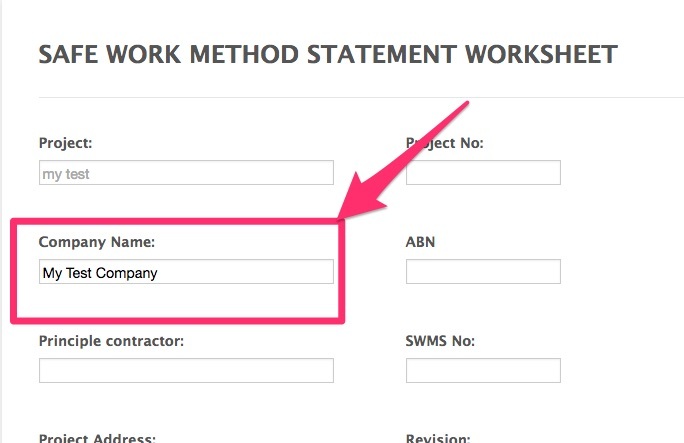 If the user submits without typing any value to that field, the field in the related submission will be shown as empty. 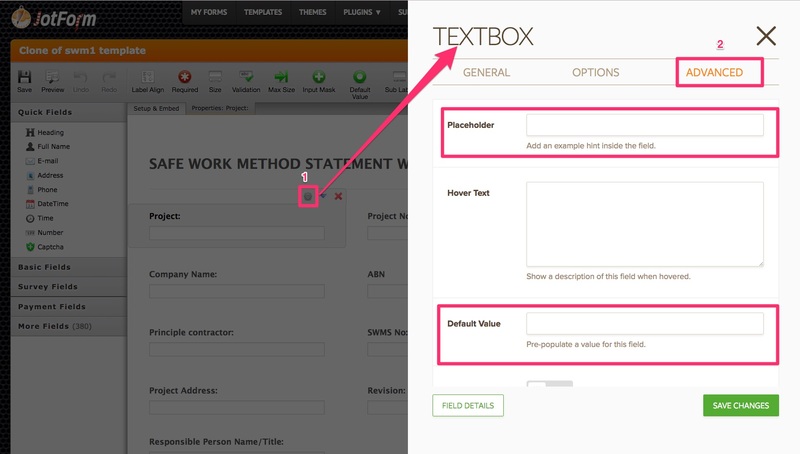 Placeholder is just like an "Example" value to show the user how s/he is going to fulfill the field. If the user submits the form without touching to the field that you have set a predefined option, you will receive the submission with the value just like the user has fulfilled. Please try. If you need further assistance, do not hesitate to contact us.